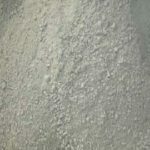 Refractory Castable Manufacturer – RS Kiln Refractory For Sale Company in China, export all kinds of high quality castable refractory materials to many countries, such as Singapore, Pakistan, India, Indonesia, Korean, Saudi Arabia, Nigera, Brazil, Orlando, Osaka, Vienna, Seattle, Chicago, Japan, Spanish, Russia, Kazakhstan and so on. 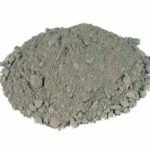 Welcome To Buy Refractory Castable, Cement, Concrete, Mortar, Plastic from Refractory Castable Manufacturer. 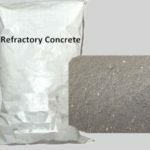 Refractory castable is a monolithic refractory. 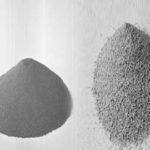 As the main variety of monolithic refractory, it has been widely used in many industries since last century for about 70 years, such as iron industry, metallurgical industry, petrochemical industry, power plant industry and other industries. 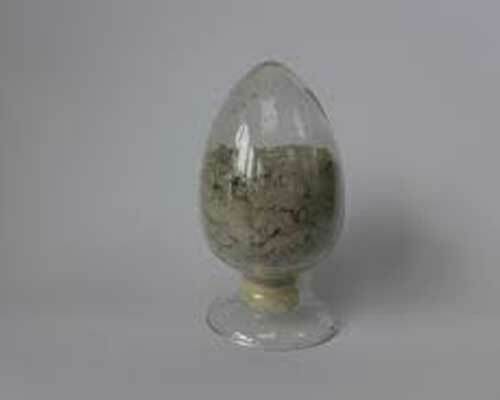 Without any shape, it can be easily casted into the shape needed. 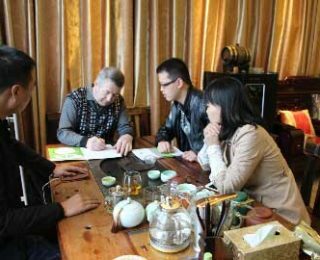 Therefore it is suitable for the irregular high temperature areas. 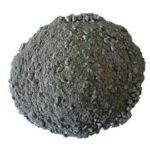 Specifically, it can be used on the insulation layer of the blast furnace, soaking furnace, heat treatment furnace, heating furnace and hot air oven, the blast furnace trench, the linings of electric furnace lid, ladle, torpedo car, furnace refining equipment and chimney. 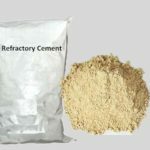 Refractory castable is a kind of monolithic refractory which is made of refractory aggregate, refractory powder, binder and additives, mixed with a certain amount of liquid in utilization. 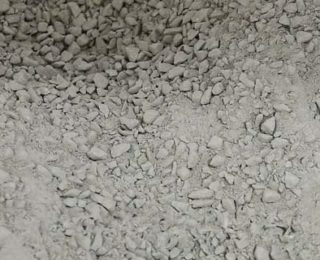 For its composite and good liquidity, castable refractory is suitable for casting method in construction process and can be harden without heating. 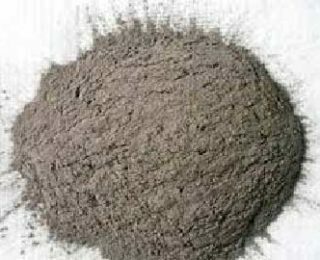 Refractory castable material mainly used in various kilns and furnaces and other linings of overall structure for it can retain its strength at high temperature, and it also can be made into precast blocks. 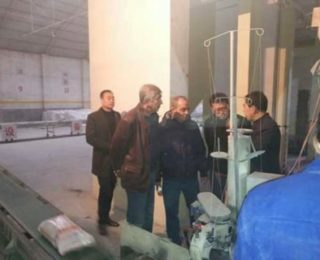 This material can improve the furnaces’ service life and the precast blocks can also save construction time. 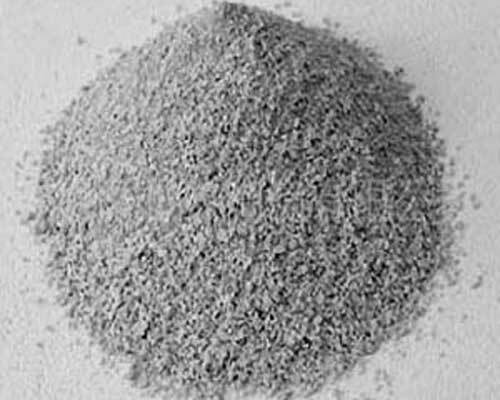 Refractory castables with different composites have various performance. 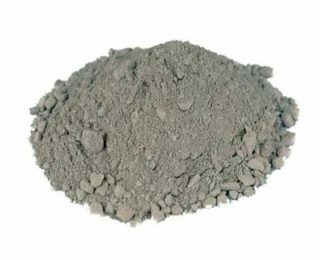 For instance, the low cement castable is one of the refractory which is made of a little amount of cement with a series of comprehensive technology, and have a feature of high density, low porosity and high temperature-resistance. 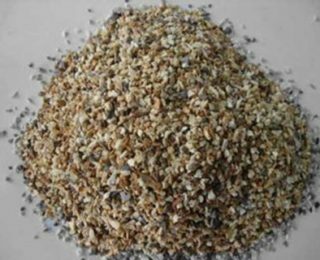 According to porosity: Refractory castables can be divided into dense refractory castable and insulation refractory castable. 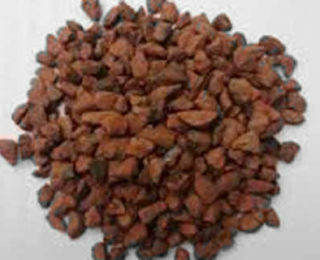 The former is mainly used in the high temperature areas and the latter mainly as insulating material. 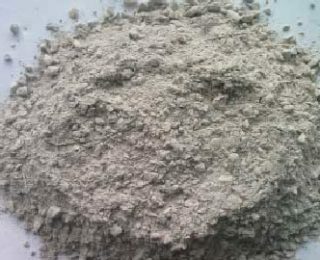 According to binder agent: Castable refractory can be classified into hydraulically combined refractory castable, chemically combined refractory castable and agglomerate combined refractory castable. 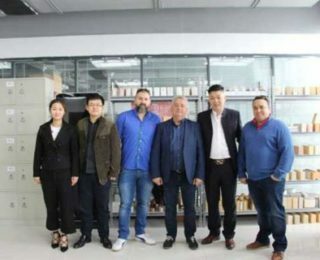 They are different mainly in gluing method. 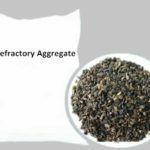 According to refractory aggregate: Refractory castable can be divided into clay refractory castable, high alumina refractory castable, siliceous refractory castable and special refractory castable. 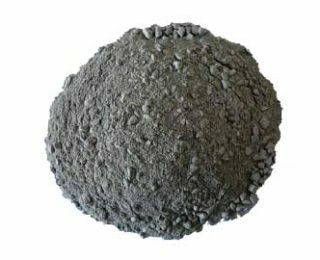 They are made of various aggregate and become refractory castable materials with different features, such as siliceous refractory castable has wear-resistance performance. 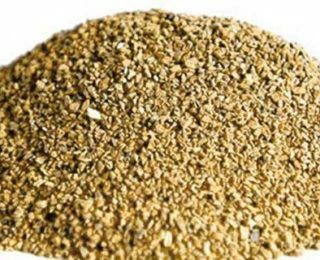 With the development of industry, there are more and more needs for refractory castable and people tend to find this material for sale. 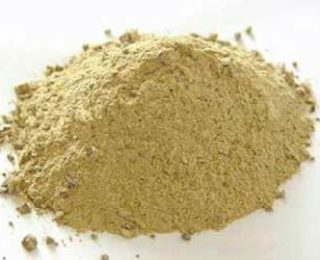 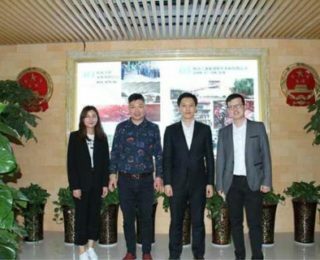 As a refractory castable material manufacturer and supplier, Rongsheng Kiln Refractory Co. Ltd have several production line and can provide you refractory material with high-quality and professional service. 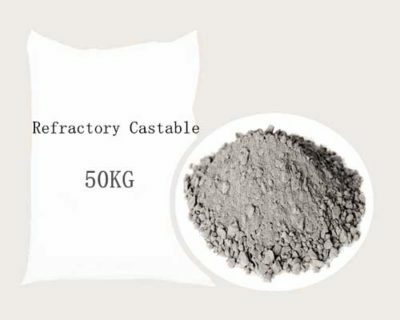 Rongsheng has exported high temperature castable refractory to many countries, such as UK, Russia, Australia. 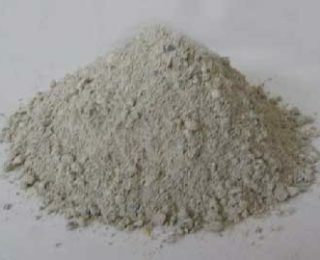 If you want to buy refractory castable or want to get more details, please contact us. 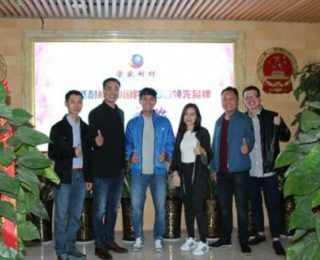 We will reply you within 12 hours.